A tranquil setting in your very own Club. Nestled within a beautiful 16 acre lakeside setting, one of the country’s finest members’ owned clubs is opening its doors to a limited number of new members. 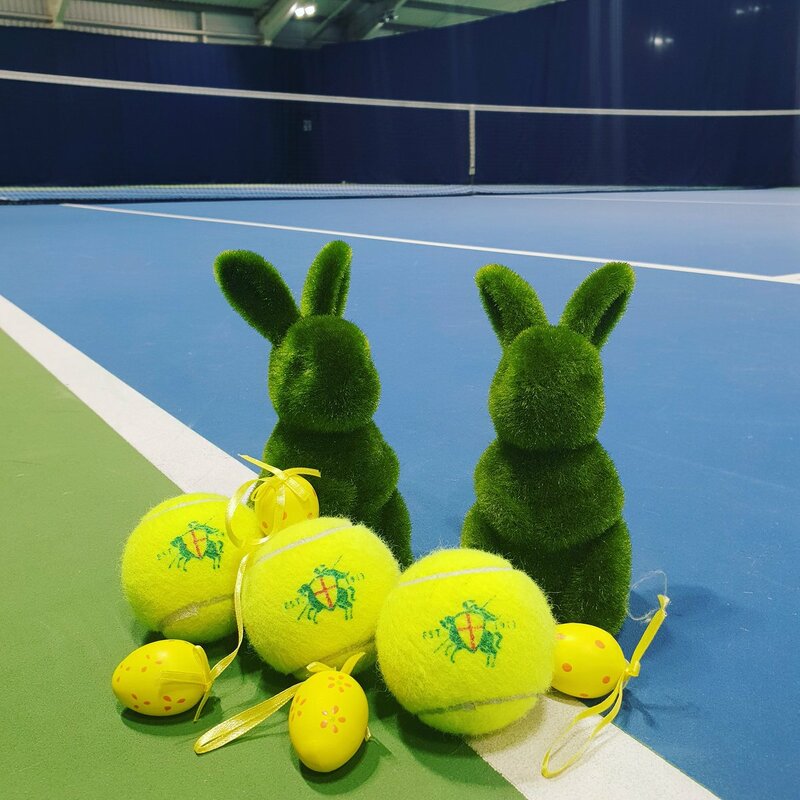 Membership provides lawn, indoor and outdoor tennis, all glass exhibition and glass backed squash courts, a heated indoor swimming pool and state of the art health and fitness facilities along with a boutique spa. The historic Clubhouse is set against our lakeside terrace and our friendly staff provide a social environment in which to relax and make friends over lunch, dinner or after sporting activity. We enjoy welcoming new members and visitors and hope that our passion and sense of pride for the Club encourages you to stay a little longer. 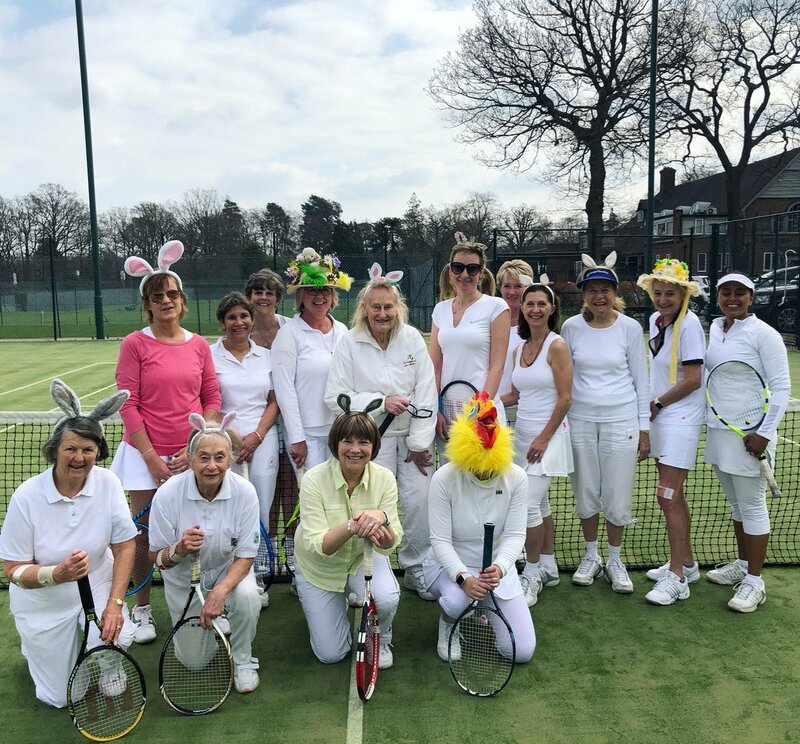 St George’s Hill Lawn Tennis Club is renowned as one of the most prestigious Tennis Clubs in England thanks to a long standing history in the tennis game. Today, our choice of social and competitive tennis at every level makes the Club a welcoming place to all players. The Spa offers a calming environment in which to relax offering an extensive range of beauty, holistic and sports rehabilitation treatments, whether you are looking to enjoy a variety of massages, a place to recover from sports injuries, or just time out in a busy schedule to be pampered. Our Club Room offers a relaxed and informal setting where you can enjoy a wide choice of menu options ranging from breakfasts, chargrilled steaks and our own recipe burgers to sandwiches, omelettes and salads for the health conscious.